Lt.Col.M.K.J. 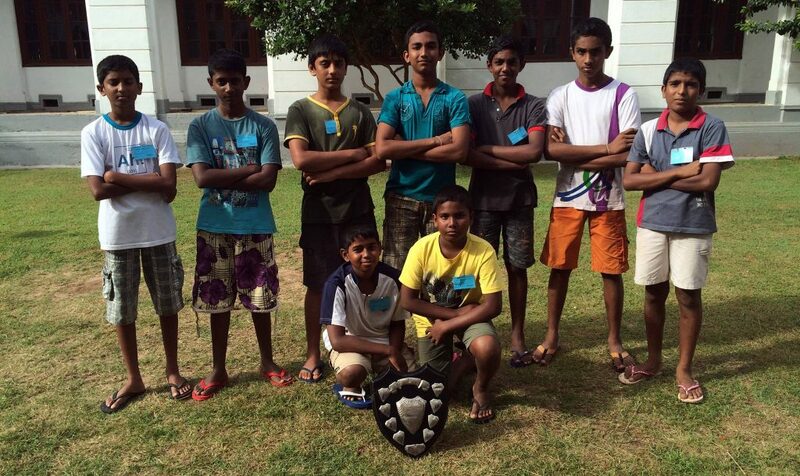 Cantlay Challenge Shield Competition camp was held for the 29th time, at College premises from 31 October to 2 November 2014.The camp saw the participation of six patrols, battling it out for the coveted Cantlay Shield. At the end of 74 competitions spanning over two days the Eagles patrol emerged champions with 687.4 points while Buzzard and Parrots combined patrol emerged runners up with 685.5 points after a close contest. RCOSA was requested to provide examiners for the competition camp and 24 old scouts volunteered as examiners. We wish to thank all the old scouts who set aside their valuable time from their busy schedules to be at the camp and provide their services. Furthermore, the RCOSA also carried out an evaluation of scouts on their perception of scouting. RCOSA committee will decide on the requirement of training based on the results of the above evaluation and performance of the scouts at the competitions. We wish to congratulate all the winners and hope to see an improved performance by scouts in the Lt. Col. M.K.J.Cantlay Challenge Shield in 2015.